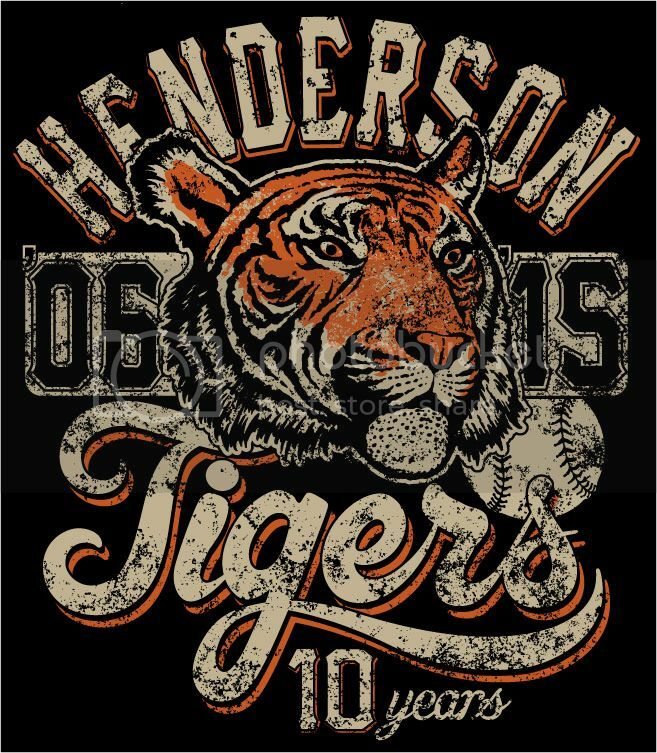 Register Log In Henderson, MN Forums Henderson Tigers Town Team Baseball 10 Year Anniversary Tigers T-Shirt!! Remember to get your 10 year anniversary Tigers t-shirt. Youth sizes are $10 and adults are $15. With the summer town team season fast approaching and the Twins opener today you need to get your hands on this 10th anniversary Tigers t-shirt. Comes in youth and adult sizes at $10 and $15 respectively. Shirts will be on sale at the Tiger Garden during the roll ins starting next month! See photo above.